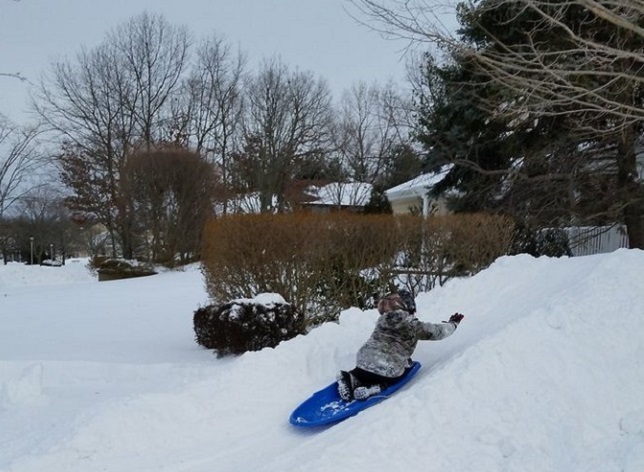 Sledding is a favorite wintertime activity for Long Island children. P.S. Always check hours of operation of indoor facilities and weather conditions for outdoor activities before heading out! Please note these locations have been recommended by our visitors. own rules and regulations as far as public use. of the Westbound Southern State Parkway. Parking is around the corner. Please remember to always check hours of operation of indoor facilities and weather conditions for outdoor activities before heading out! If you have any suggestions to add to our list, please send us an email!